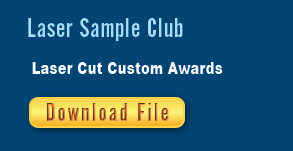 With a little imagination, customization and scrap material, designing and producing your own unique award pieces is a snap - especially with an Epilog Laser system! 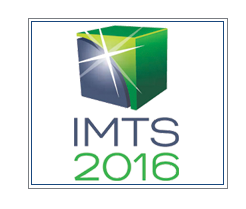 Epilog Laser is heading to the Industrial Manufacturing Technology Show in Chicago, September 12 - 17! Not only can you see the latest in our product line up - including the dual-source Fusion Laser Series and eView Camera Module - but we'll also be announcing some exciting company news at the show. Make sure to stop by booth N-6557 for hands-on demos, laser samples and other exciting announcements you won't want to miss! 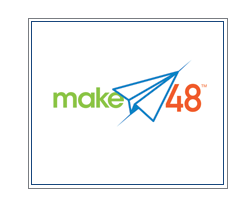 Make48 D.C. was so popular, we've decided to sponsor this exciting maker-event once again! Hosted at the Kansas City Art Institute, Make48 is a competition that brings together teams from all backgrounds and places to develop ideas in a weekend invent-a-thon. Teams have 48 hours to plan, prototype (with tools like Epilog Laser systems!) and pitch an idea for prizes and licensing potential. We can't wait to see what these creative teams come up with! Registration is Open for the Awards & Personalization Association East Coast Expo! 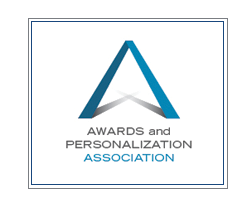 If you're in the laser/personalization industry, be sure to check out the East Coast Awards & Personalization Expo October 7-8, 2016 at the Greater Philadelphia Expo Center! At this exciting regional show you can check out material vendors, equipment suppliers, educational clinics, and much more. You won't want to miss this great opportunity to meet and network with other personalization pros. Join us for an exciting and informative session at the NBM Portland Show. Learn tips from the industry pros that will help you get the most from your laser system! 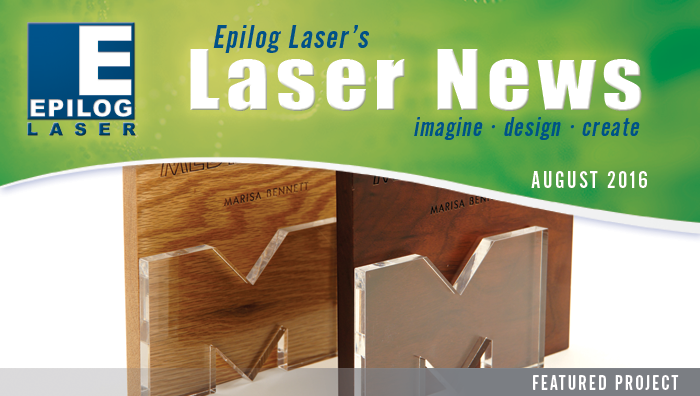 Industry experts from Epilog will be providing an in-depth look at lasers, laser processing and how you can bring this technology into your business and create real success. October 14, 2:30 - 4 p.m.
Visit the offices of Engraving Concepts in Arlington every second Monday or third Saturday of the month for special open house activities. On Saturday you can visit the showroom to ask questions, visit with staff and find some new ideas. On the second Monday of the month Engraving Concepts also hosts a special Users' Clinic and Corel Basics Seminar. For those in the Houston-area, Engraving Concepts offers identical activities on the third Monday and fourth Saturday of the month. Visit our educational clinics page to learn more, or contact Engraving Concepts at (817) 460-8122 to reserve a spot!